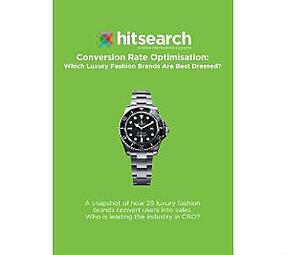 The team research team at Hit Search is comprised of retail experts who also happen to be top notch Digital Marketeers. 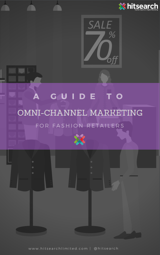 This means that we can provide a very unique perspective on the retail marketing landscape, forging plans to help you realise your individual business goals. 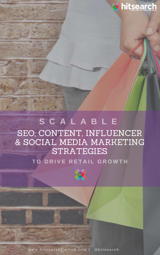 Our deep understanding of the retail customer guides our Digital Marketing strategies so effectively, that our retail client base has rapidly grown year on year from 2007, achieving impressive revenue increase and ROI performances for our clients. 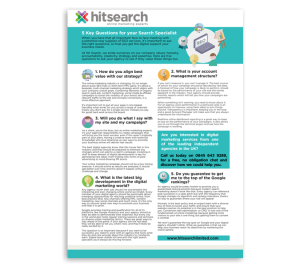 The Hit Search team of retail experts have collected some of the most important points across a number of infographics and ebooks that you can download free of charge. 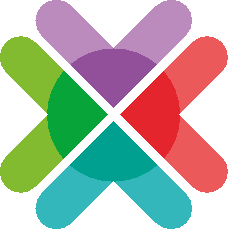 Just click on the link to download your free best of practice guides and see how some expert advice can help increase your revenue. 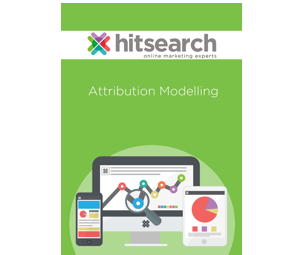 Click here to download our free guide to Attribution Modelling. If you’ve ever wondered what it is, why it’s important or why you need it, this very easy-to-read book explains all you need to know. Did you know that placing a telephone number in the top right of a web page will increase leads? 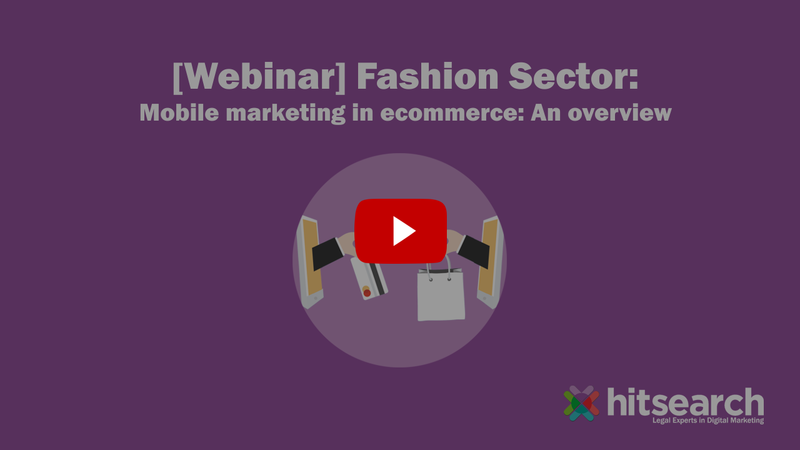 That an email sign-up will increase conversions? 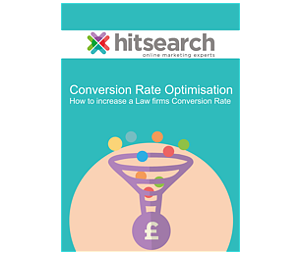 Well if you didn’t you need to download this handy e-book full of great information about the importance of Conversion rate Optimisation. How can you tell if the agency you're looking to hire is any good? We've compiled 5 great questions you should ask them to see whether they know their stuff! 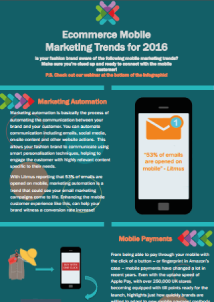 Simply download our free infographic. 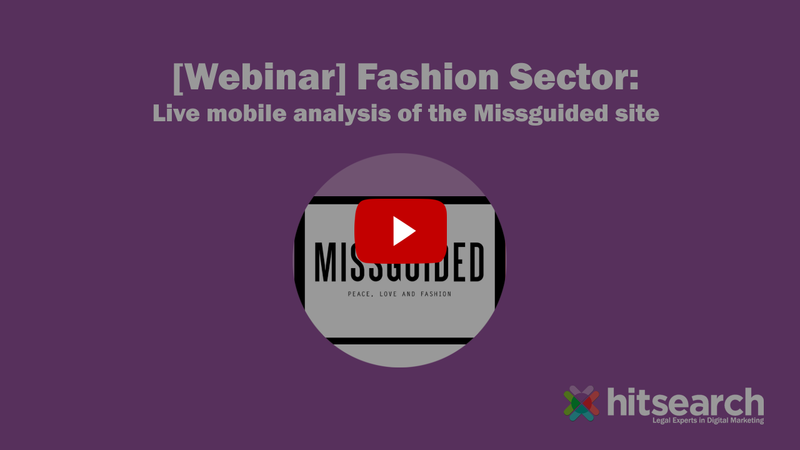 Take a look at how some of the world’s largest fashion brands including Jimmy Choo, Harvey Nichols and Tommy Hilfiger encourage conversions and increase customer interaction through effective Conversion Rate Optimisation. 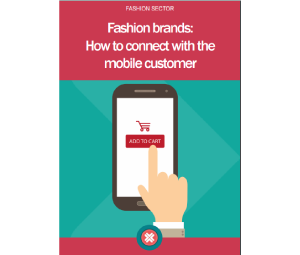 In order for your brand to achieve the ultimate omni-channel digital marketing strategy, you must have a multi-channel framework for your business foundations to sit. 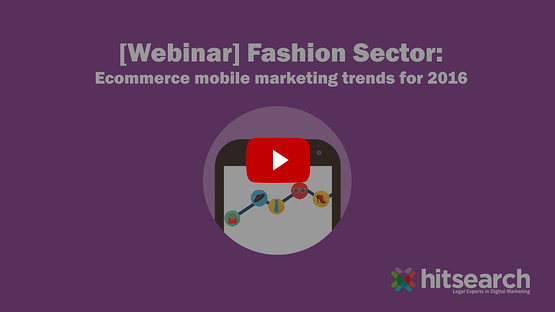 With smartphones having now overtaken laptops as the most popular device for getting online, it's important you're confidently able to deliver a fantastic experience for the mobile customer, whilst seamlessly integrating your strategy cross-channel and cross-device! Infographics are a highly visual and extremely effective way of driving engagement, encouraging click-throughs and showcasing your products in a clear, concise format. 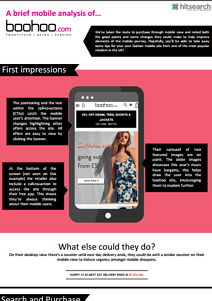 Our design team has created a wide range of infographics for a variety of Retail clients. Download a selection for free and get a closer look. 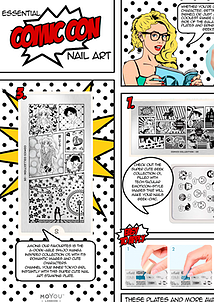 This was created for MoYou-London as a way to promote their comic style stamping nail art collection. 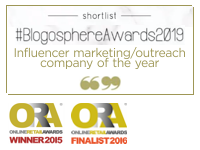 It was used for blogger outreach and could be easily shared across social. 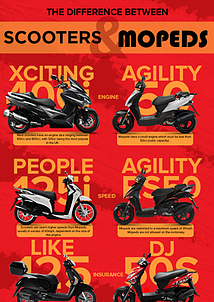 This infographic detailing the differences between scooters and mopeds was created for motorcycle brand Kymco. This would be easily shareable and spark discussions with motorcycle enthusiasts whilst promoting the brand in the process.